From the PALCSchool Lobby, click on the Submit a Helpdesk ticket link in the Quick Links box in the upper right of the page. This link will redirect you to the Submit a Request page. This page is where you will enter the information needed for a HelpDesk ticket. The email address used in the “Your email address” section is the email the HelpDesk will be sending messages to. Please check your email regularly if you submit a ticket. If you are a student submitting a ticket, please provide your name and PALCS email (staring with your PALCS username and ending with @stu.palcsmail.org) in the Student Name and Student email sections respectively. If you are a parent submitting a ticket on behalf of your student, please provide your student’s name and PALCS email (staring with your student’s PALCS username and ending with @stu.palcsmail.org) in the Student Name and Student email sections respectively. Please select your/your student’s grade from the dropdown box provided. 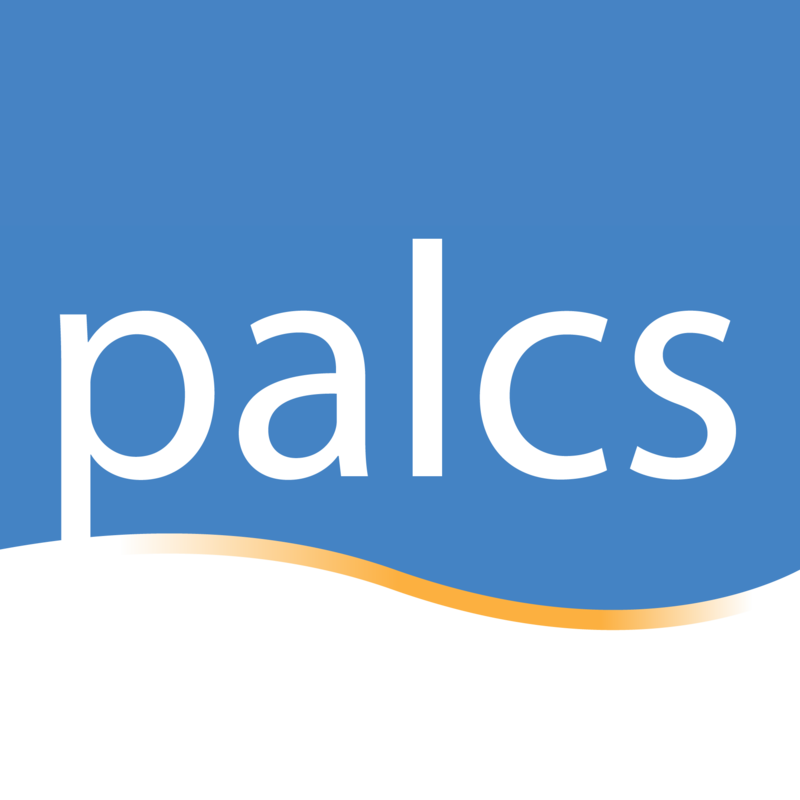 If you have enrolled in PALCS within the past 1-3 months, please click the check box. Please select a category that best describes your problem from the dropdown box provided. Please provide a thorough description of the issue you are experiencing. Some categories may request additional information (for example, an Ink Request will request you to provide an ink cartridge number and a shipping address). Please provide this information in the Description box. Please provide your name or the name of the person who would like to be contacted. If you would like to be contacted by phone, please provide your phone number. Please provide a valid number and ensure your voice mailbox is set up and not full. Otherwise, the HelpDesk will not be able to leave a voicemail for you. Please specify if you would prefer to be contacted by email or phone. If you would like to be contacted by email, please check your email regularly for a response from the HelpDesk. If you would prefer to be contacted by phone, please provide a valid phone number and ensure your voice mailbox is set up and not full and provide the best time(s) and day(s) to contact you. If you do not check your email regularly or if you do not provide a valid phone number with a working voicemail box, you will miss important updates regarding your ticket. If you have any attachments (for example, screenshots or pictures) that are relevant to your issue, please provide them in the Attachment box. Please review the information you provided before submitting a ticket. Check for any typos in the email address or phone number section. Once you have reviewed your information, you may click on the Submit button at the bottom of the page. You will receive a confirmation email. The HelpDesk will assist you with your ticket as quickly as possible. To see how long of a wait time there may be with the HelpDesk, please check the PALCS System Status Dashboard. Please check your phone or email regularly for updates regarding your ticket. If you do not check your email regularly or if you do not provide a valid phone number with a voicemail box, you will miss important updates regarding your ticket.